Motorola announced this morning that the new Moto X – both the AT&T and “Pure Edition” models – will be available on pre-order starting Tuesday, September 16, along with the new Moto Hint and Turbo Charger. Moto will also re-stock the Moto 360, though it will again be available in limited quantities. 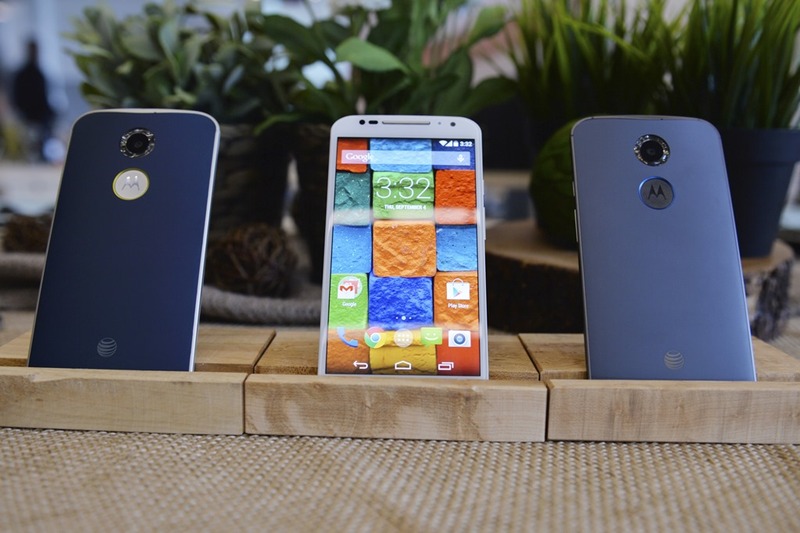 Shipping dates will vary depending on the product you order will be provided at checkout, according to Motorola. The new Moto X runs $99 on-contract or $499 at full retail, which Motorola is hoping attracts buyers as a price around $100 less than other flagships. The AT&T model is a carrier-tied phone, not unlike any other carrier-tied phone. The “Pure Edition” on the other hand, is the unlocked GSM model without carrier ties, that also comes with an unlockable bootloader. The Moto hint, Motorola’s discreet Bluetooth ear piece, is $149. The Turbo Charger, which can charge a new Moto X to 8 hours worth of juice in just 15 minutes time, carries a price of $34.99. All devices will be available at 12PM Eastern, 9AM Pacific. No details were given on the Verizon model or Moto Maker access (edit: Moto’s site says “build” a new Moto X on Tuesday, so Moto Maker should be a part of it), but we are assuming that Moto Maker will be a part of the deal on Tuesday. We were told back in August by sources that the Verizon Moto X would launch on September 25. Motorola Turbo Charger – Our fastest charger ever takes just 15 minutes on the latest Moto phones to get up to 8 more hours of battery life. It will be available for $34.99 USD. Learn more.